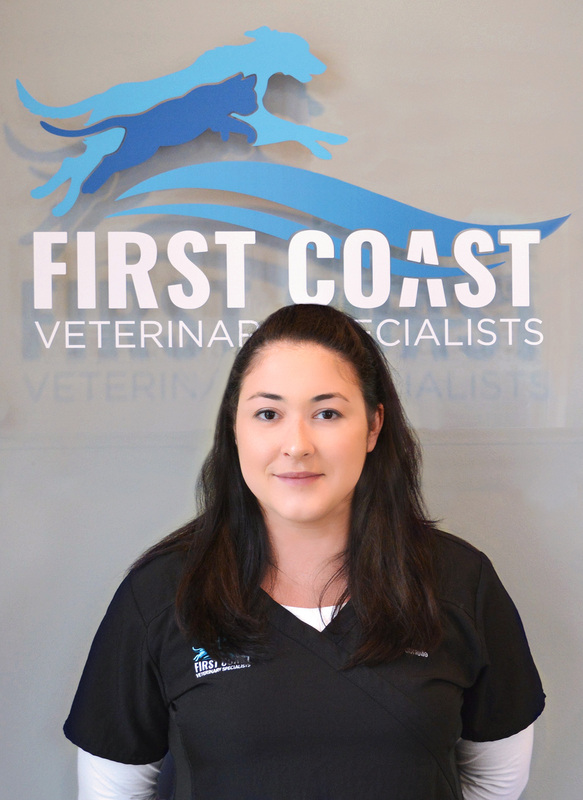 Michelle is a Certified Veterinary Technician with 15 years of experience in veterinary surgery and 5 years of experience in emergency. When she gets home in the evenings she is greeted by her husband, Tony, her two exceptional daughters, Madison and Ryann, her yellow lab Cooper, her Boston/Pug Munso, and her three cats Sammie, Tobey, and Sierra. Michelle enjoys spending her time off work fishing, boating, traveling and occasionally spending a lazy day watching movies. Amy grew up in Jacksonville and attended Bishop Kenny. She went on to graduate from the University of Georgia in 2010 with a BA in history, and she graduated from Gwinnett Technical College in 2014 with a veterinary technician degree. 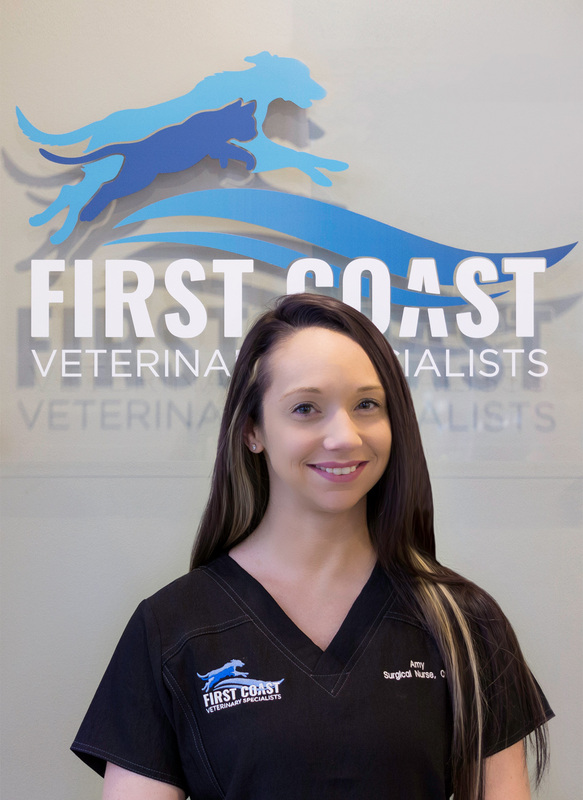 She is a licensed veterinary technician in both Georgia (RVT) and Florida (CVT). Amy enjoys traveling both for work—she’s been on spay and neuter trips in the Caribbean with Pets without Vets—and for pleasure. She enjoys spending time with family, trying new restaurants, working out and hiking. Amy lives with 4 dogs, Minx (black lab), Bella (German Shepherd), Faith (3-legged Boxer) and Diva (4-legged Cane Corso/Boxer mix). 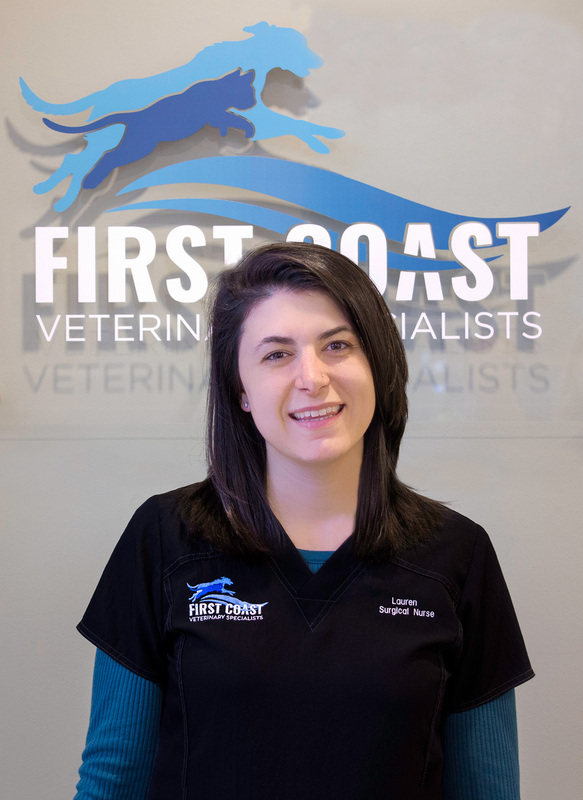 Lauren has been a veterinary technician for six years and counting. She has one son, Lowyn, who is 3 years old. He loves animals just as much as she does; together they are raising two fun-loving pit bulls, Maverick and Denali. Lauren takes much pride and finds happiness in taking care of animals of all kinds. She has a true passion for being a nurse to the four-legged creatures of this world. Alayna was born and raised in Jacksonville, Florida. 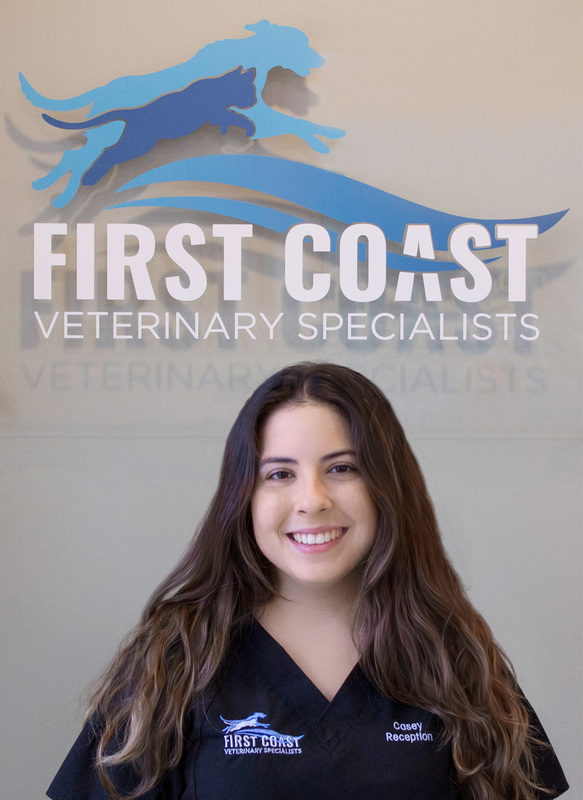 Her goal is to obtain her veterinary technician certification and then to attend Veterinary Medical School. Alayna’s hobbies include riding horses (show jumping and trail riding), hiking, hanging out with family and friends, and being outside in general. She loves to travel; she was an exchange student in Budapest, Hungary for her junior year of high school and has traveled all over Europe. Alayna has one kitty-cat at home, a 3 year old tabby named Remington. Anette is originally from Chicago and moved to Jacksonville in 2001. 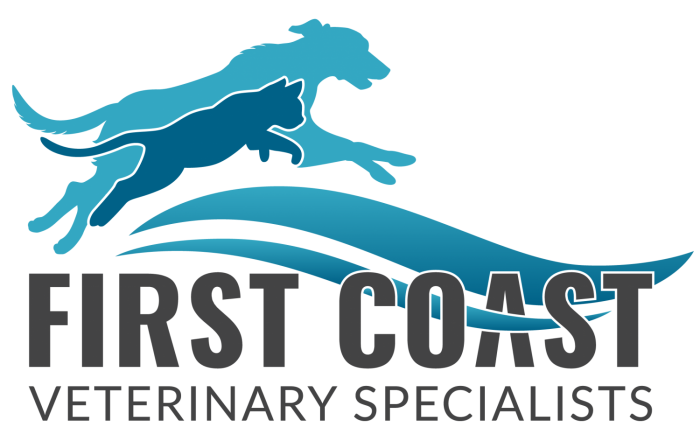 She started her veterinary career in 1992 and has experience in all aspects of veterinary medicine, including private practice, internal medicine, oncology, and emergency. Anette is an active volunteer for local rescue groups and Clay County Animal Control, and her volunteer work is not limited to domestic animals. Anette also spent two years as a volunteer at Big Oak Wolf Sanctuary in Green Cove Springs, and currently volunteers at One Protest. Anette lives with six (yes 6!) rescued pit bull mixes. Dana is married and has one daughter and two dogs. When she’s not working, she enjoys hiking, outdoors, knitting, and school. 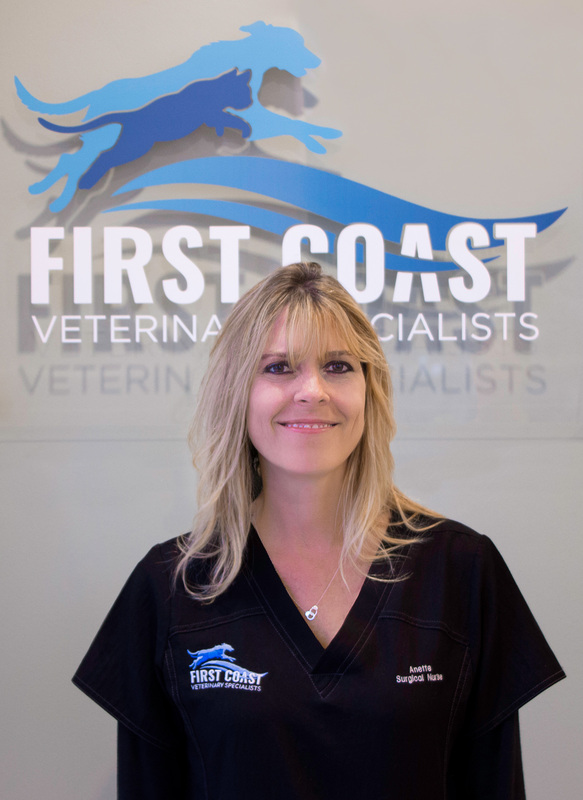 Dana studies geology at University of Florida and has been a veterinary technician for over 7 years. Casey grew up on a farm in Maryland where her family raised alpacas as well as had horses, chickens, cats, dogs, and many other critters throughout the years. She was inspired by her upbringing to take up a veterinary career to help the animals that she loves so much. 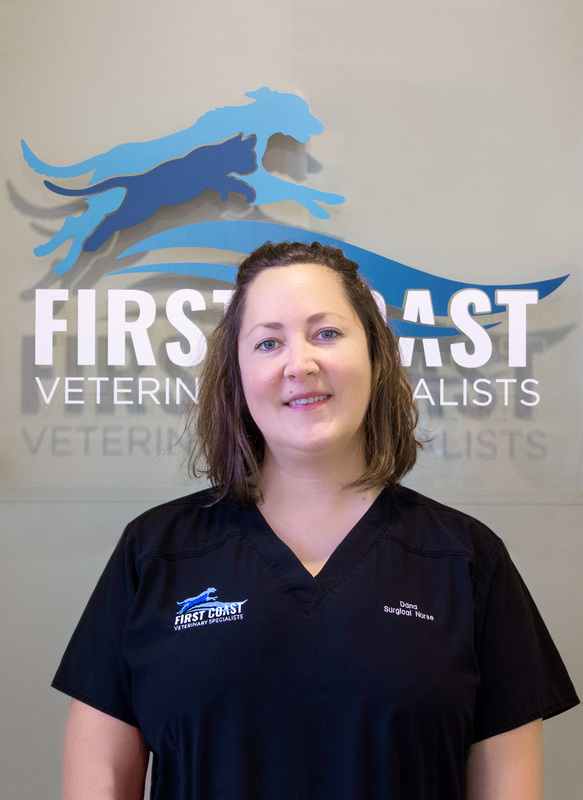 Casey has worked in the veterinary field for 3 years in emergency as well as specialty. She is currently in school for physical therapy (human) and lives with her dog Weasley and three cats Blur, Ewok, and Luna. Bobbie-Jo is a native Floridian, born and raised in the Ocala area. Her parents worked in the thoroughbred industry; breeding, training, & rehabilitating thoroughbred for the racetrack. Growing up on a farm, she’s always been surrounded by animals. She enjoyed riding and showing horses when she was a child. 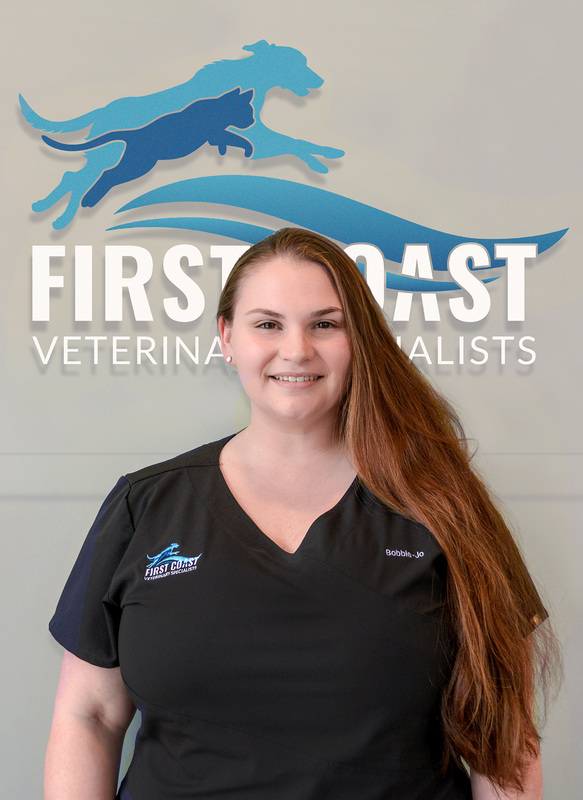 Prior to joining the veterinary field Bobbie-Jo went to school to become a certified phlebotomist. She also worked as an animal caretaker and became an aquatics specialist in fresh and saltwater fish. Outside of work Bobbie-Jo enjoys spending time with her daughter and loved ones, going out to local restaurants and trying new eats, and she also has a passion for photography. 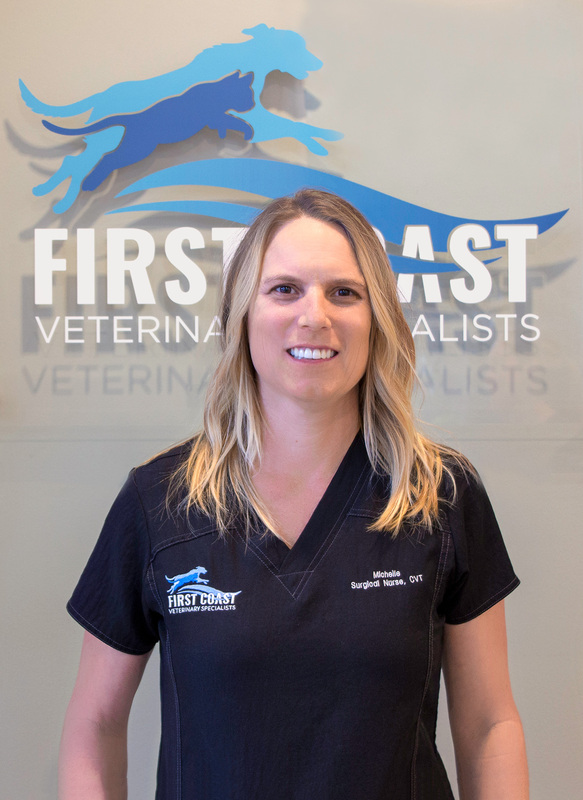 Her love of animals has led her into the veterinary field, where she has been a veterinary technician and receptionist at a few local clinics before joining FCVS. Gabbi was born and raised in upstate New York where her love for animals started at a very young age. She moved to Florida in 2011, where she finished high school and then began her college career at Flagler College, later transferring to University of North Florida here in Jacksonville. After two years studying biochemistry, Gabbi decided to pursue her certification in veterinary technology as well. 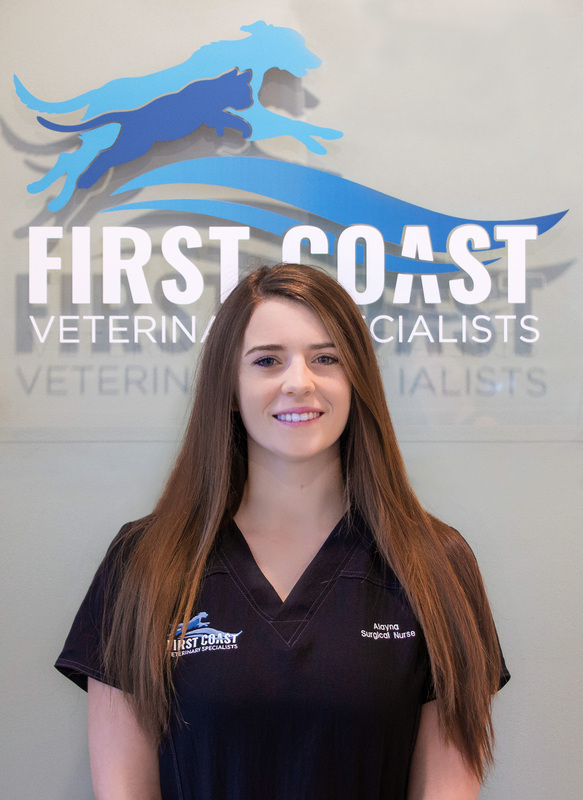 She had her first job in the veterinary field as a technician at a general practice, then later moved into emergency work as a nurse at First Coast Veterinary Emergency. In her free time she enjoys spending time with her son Elliott and her Rottweiler Moose. She also enjoys baking, shopping, and being outdoors.